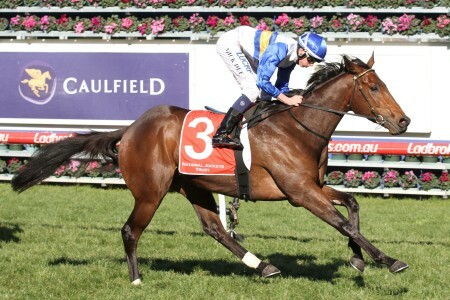 The Everest Slot for 2018 Percy Sykes Stakes Winner Pure Elation? 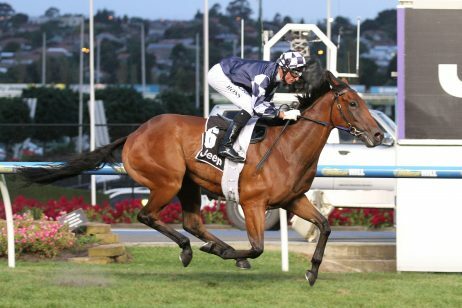 News > Autumn Racing > The Everest Slot for 2018 Percy Sykes Stakes Winner Pure Elation? 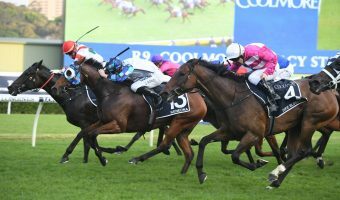 Co-trainer Peter Snowden made the early call-out to any slot holders for October’s $13 million The Everest after the arrogant win by his untapped filly Pure Elation in the Percy Sykes Stakes 2018. 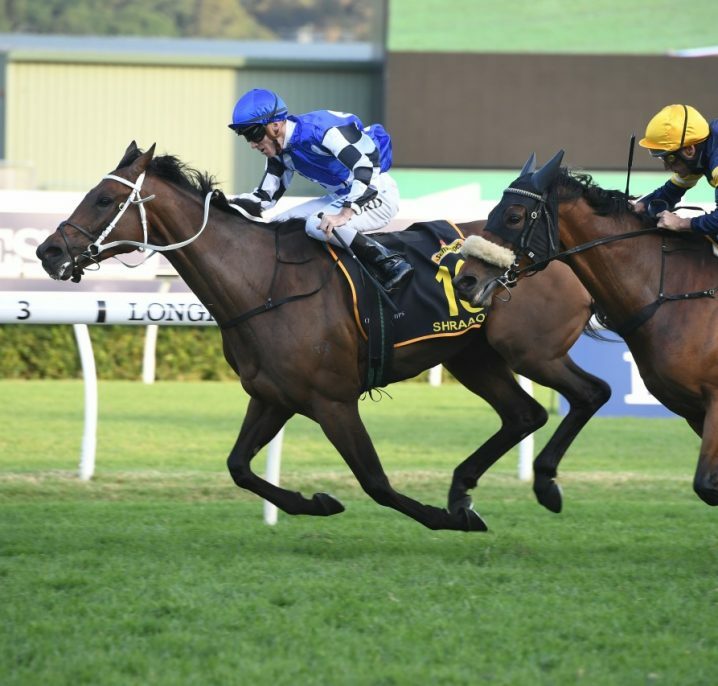 Pure Elation enjoyed a strong win in the 2018 Percy Sykes Stakes at Royal Randwick. Photo: Steve Hart. 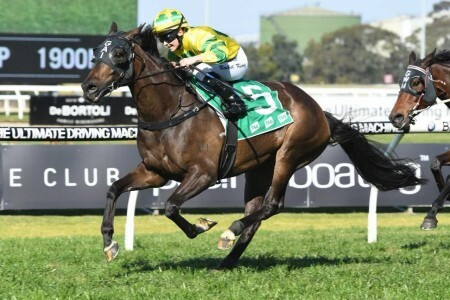 The daughter of I Am Invincible out of Members Joy jumped favourite in the Group 2 $600,000 Percy Sykes Stakes (1200m) on Day 2 of ‘The Championships’ at Royal Randwick and made it two wins on the trot. 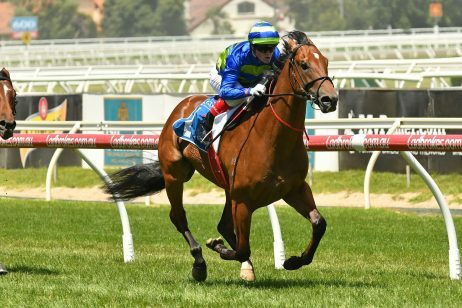 The filly was originally revved up for a shot at the Group 1 Ladbrokes Blue Diamond Stakes (1200m) in Melbourne back in February. Things went amiss for her down south however and Snowden was keen to turn her out knowing how hard it is to get two-year-olds to peak twice. 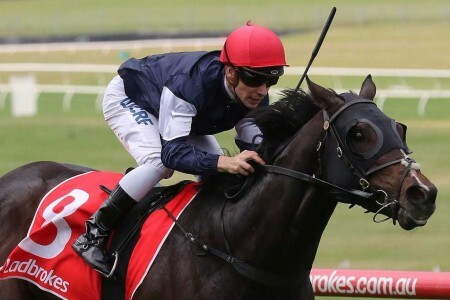 After a month break between her unplaced Blue Diamond Prelude win, Pure Elation had her Sydney debut on March 10 in the Group 2 Reisling Stakes (1200m) finishing a quarter-length second to subsequent Golden Slipper winner Estijaab. 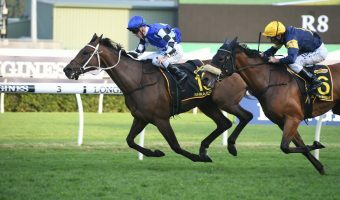 Instead of heading to the world’s richest race for two-year-olds like Estijaab, Pure Elation instead had a confidence booster at Warwick Farm wining an 1100m maiden by two lengths. 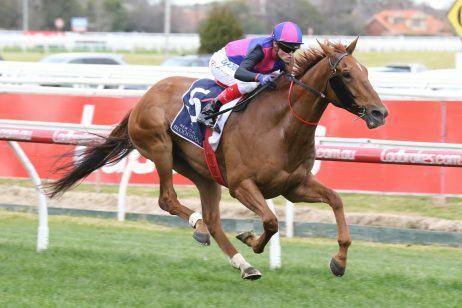 That form was franked in the Percy Sykes Stakes where Pure Elation displayed her raw talent to salute in black-type company and earn high praise from Snowden who has prepared plenty of star juveniles including Sepoy and Capitalist. 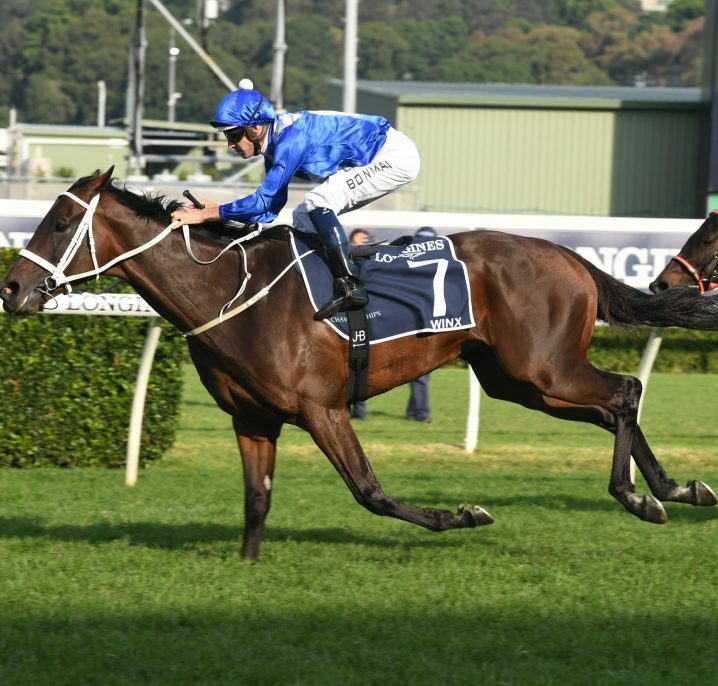 “She enjoys Sydney,” Snowden said post-win on Saturday. 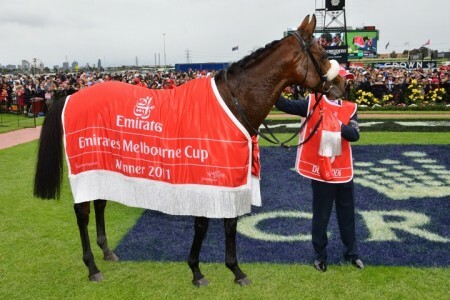 “I’ve never had a two-year-old as tough as this, to come up again and win like this. 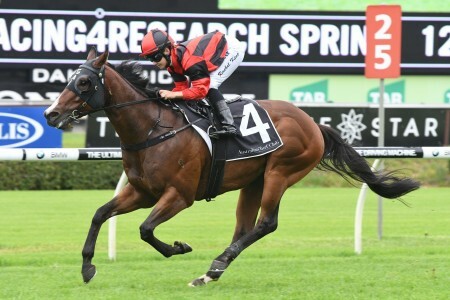 Pure Elation was ridden by Michael Walker, who does all the riding for owner Sir Owen Glenn of Criterion fame, and caused slight interference taking out barriers one jumping inwards at the start. 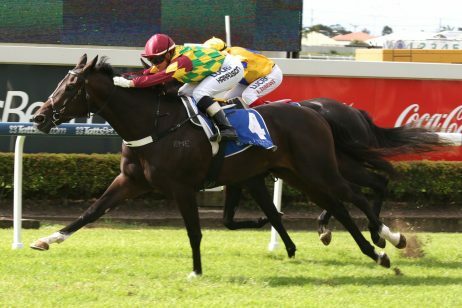 Eventually she settled just off the pace set by the roughie Kara’s Hope who pushed to the lead from Sister Sledge. 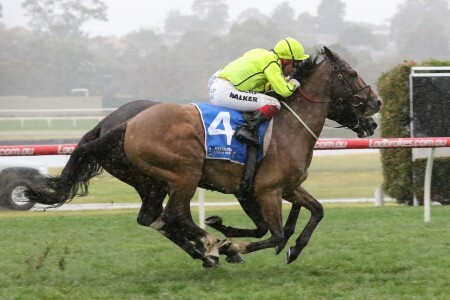 With 450m left to travel, Walker had Pure Elation in fifth and got to the outside once on the straight where the filly ran on quickly and sprinted to the front at the 300m mark. 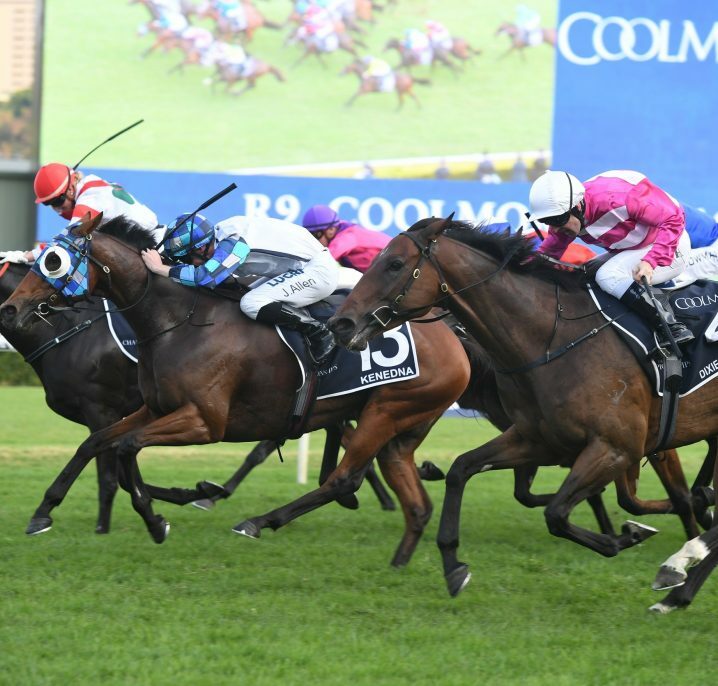 The Chris Waller-trained Group 3 winner and Golden Slipper graduate (7th) Fiesta was also getting her run as the final furlong approached, but Pure Elation ($4.20) got well clear and was too good for her rivals. 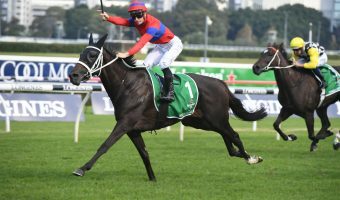 She enjoyed an emphatic win over Fiesta ($6.50) and the Tony Gollan-trained Queenslander Outback Barbie ($5), ridden by the ‘Magic Man’ Joao Moreira, who were the two fillies that suffered the minor interference at the jump. “She ran fantastic. She found a bit of a traffic jam in the straight. If that didn’t happen she would have won the race,” Moreira said of the luckless run by Outback Barbie. Walker was full of post-race praise for the winner Fiesta and described her as “the real deal”. 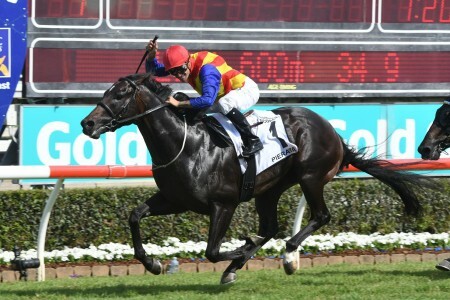 “I’ve always had a really good opinion of this filly, so have Peter and Paul,” the hoop told Racing NSW. 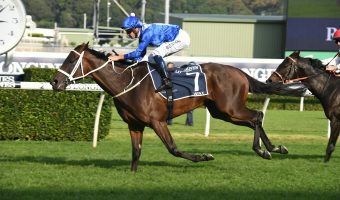 “Today she was beautiful in-running, she can tend to get her head up and be a bit strong, but she was a lot better today. Fiesta raced with her head high throughout, but enjoyed being ridden quietly and had the electrifying late turn of foot that had Snowden talking about a possible The Everest 2018 bid in the spring. “How much ability she has, I’m not sure,” he said. “But she’s doing things in her races that are arrogant. “She ambled up to them today and put a gap on them. “There’s a heap of upside to her. 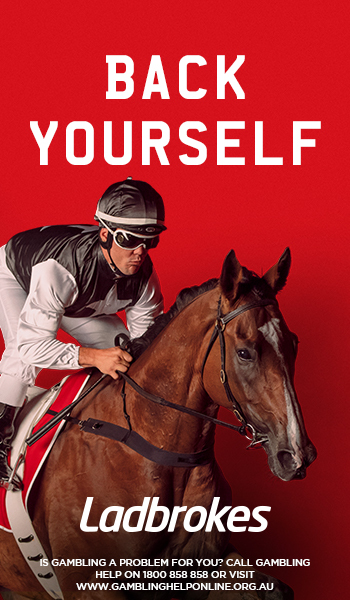 The country’s richest race, The Everest takes place over the same track and distance as the Percy Sykes Stakes on October 13 and is a Restricted event needing horses to fill a slot for connections at a cost of $600,000. 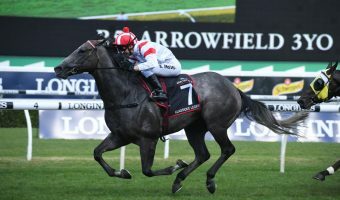 To back Pure Elation next time in and to access the best all-in The Everest 2018 odds head to Ladbrokes.com.au today. Racing fields and data are copyright 2011-2018 © Racing Australia Pty Ltd (RA) (and other parties working with it). Racing materials, including fields, form and results, is subject to copyright which is owned by RA and other parties working with it. Full copyright notice.